Dead Island breaths a bit of new life into the popular Zombie-game franchise by offering up plenty of exploration, intense combat, and seamless co-op that will keep you engaged for hours on end. The vacation from hell may be scary, but boy is it a lot of fun! 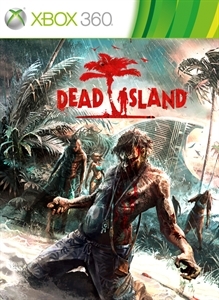 If Dead Island first caught your attention with it's reversing trailer a few months back, then we're in the same boat. As the months up to launch passed, details given on the game emphasized three elements: Exploration, Character Progression, and Co-op. With many Zombie games out there touching on least one or two of those elements, Dead Island attempts all three. After playing the game to completion, I can safely say that it was pretty successful. For exploration, the Island of Banoi is full of many varied locales that feature plenty of survivors in need that you can aid. There are 72 unique locations throughout the game, and most are tied to the main quests, so you'll get a chance to explore them all at different times during the game. Most Zombie games take place during the night, Dead Island is bright and beautiful most of the time. This creates a stark contrast compared to other games when playing, and something the make Dead Island so unique. The exploration is pretty fun, and you'll have four characters to choose from while there. First up is Xian Mei, an undercover police officer who specializes in Sharp Weapons, Logan Carter, an ex-star quarterback of an Texas football team who is made for throwing projectiles, Purna, the bodyguard of the Island's riches tourist who excels in weaponry, and Sam B, the rapper whose hit song still gets him small gigs. Sam B is best used when wielding blunt objects. No matter who you choose, each character can level up through experience gained from killing zombies, and completing quests or challenges. The progression feels similar to Borderlands since you gain one point per level, which can then be used to increase your character's skills. The game also features hit points that pop up onscreen, so you can see how much increasing your skill does when upgrading your moves. 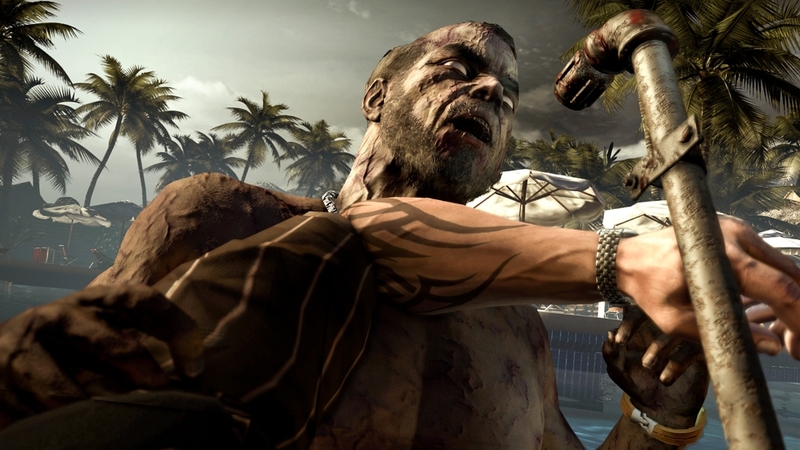 What Dead Island also brings to the table is a more visceral way to take on the undead. It feels more Chronicles of Riddick than Left 4 Dead or Dead Rising in the sense that you can utilize your hands and feet, while also looking out for blunt, sharp, or special weapons tailored to the character you choose to play as. Guns are rare in the beginning, but later on you'll find plenty. With the exception of guns, the objects you use to fight with will all eventually degrade, so you'll need to repair and upgrade pretty consistently to keep the damage to the zombies flowing. As you upgrade, you'll find that repairing costs will increase, so picking and choosing your primary arsenal to repair will be critical as money in isn't easy to come by. There's stuff everywhere to sell, but you'll still need to repair wisely in order to be a step ahead of the infected. 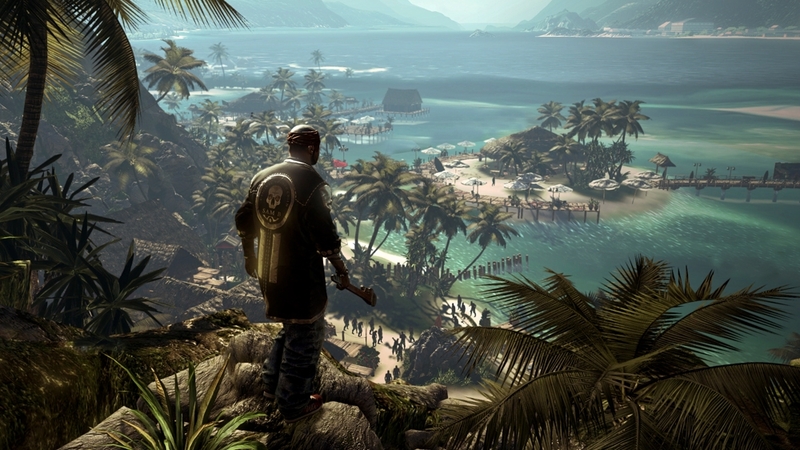 Co-op play in Dead Island allows you to play with three other players as you traverse Banoi. In order to keep the story from being spoiled for you, restrictions have been placed to ensure players on Chapter 3 can't join someone who is ahead of the game, say on Chapter 6 or something. The person on Chapter 6 could join the Ch. 3 game though, helping out the player with his or her quests. The game seems to scale a bit when playing co-op, but it was not really noticeable when I played. Players can also trade with one another, so if you're wanting to get rid of your items you longer need or just want to swap items, you're able to prompt a trade request. Online play work smoothly, and it was a bit more free than other games that restrict your limits of distance in co-op games. Dead Island isn't perfect however. 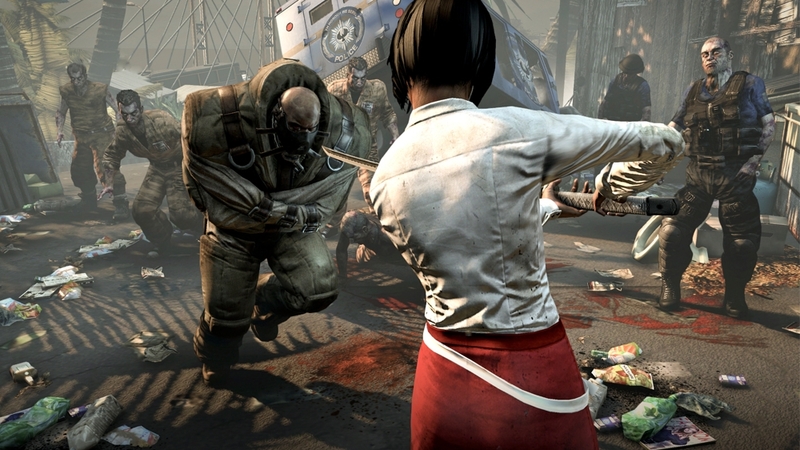 No game is, but Dead Island has some issues that could have been fixed with a bit more polish. Character animations are not up to standards sometimes, and are more noticeable when playing with others. When I saw my co-op partners jump, their character only appeared to lift off the ground with both knees, and punches looked pretty weird too. There were also times where animations would stutter, and my character would freeze forcing me to restart to a previous checkpoint. Negative issues aside, Dead Island is a great game for Zombie or action fans. It took me about 22 hours to complete, and that was mostly completing the main quests, and with about 5 hours of playing around in co-op. You could sink some serious time in with the game, and even more when playing with friends. Overall, Dead Island is worth picking up in my opinion, and you should check it out if you want a new way to take on the undead.